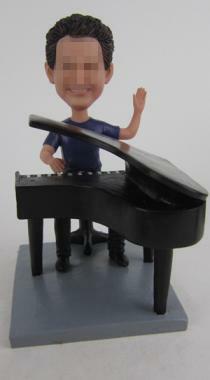 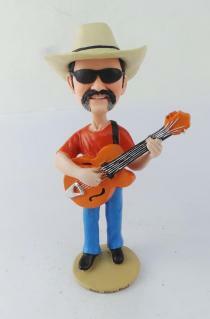 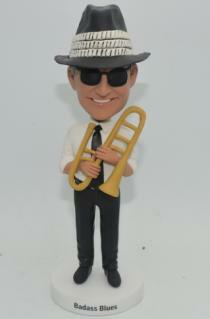 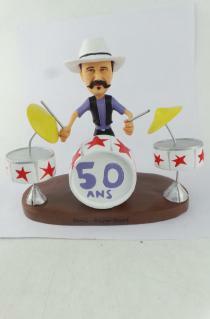 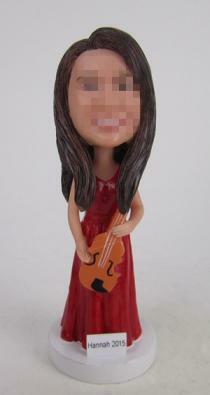 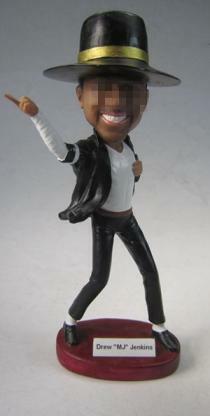 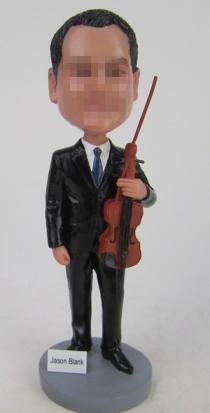 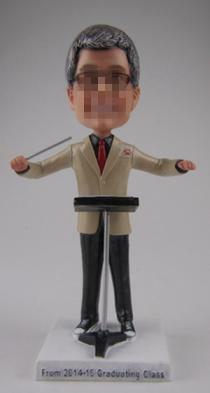 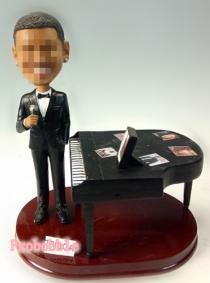 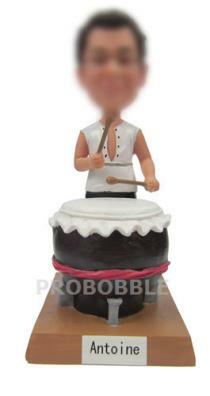 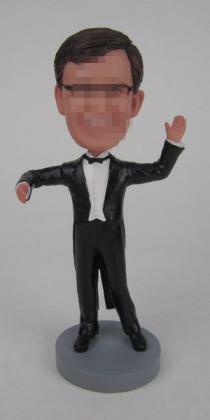 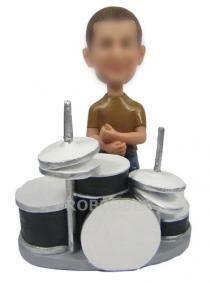 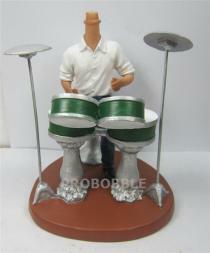 Music Bobblehead is very popular.We also have music bobbleheads for drummers,pianists, singers, dancers and music lovers. 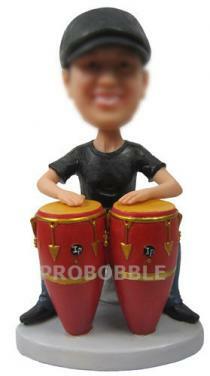 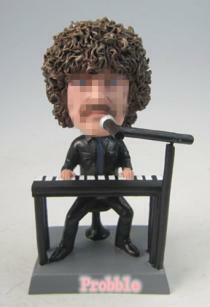 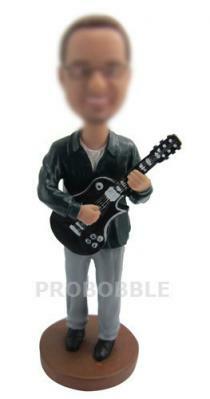 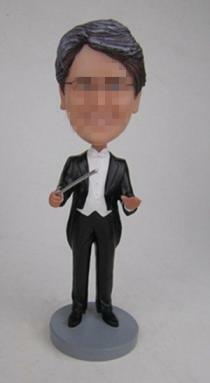 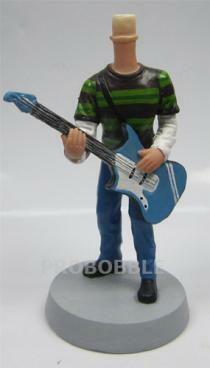 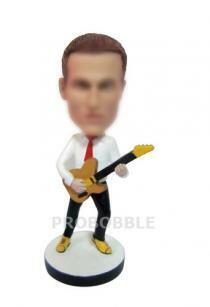 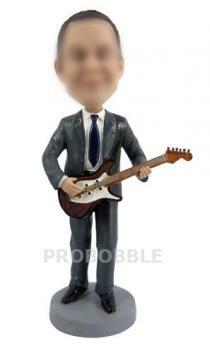 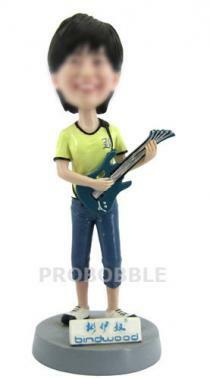 You can choose the bobble heads doll with the music instruments to suit the kind of music you prefer. 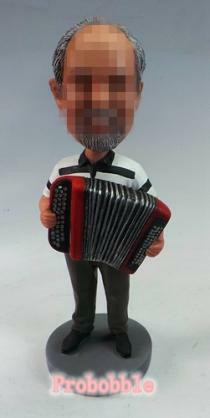 If you have some other ideas, like holding banjo,violin,saxophone, accordion,microphone or banjo，or with flowers and pets, all are possible to bring to life. 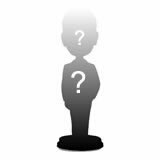 If you want to give someone a doll which will look like them in the face,you can send your photoes to us and brief us about his hair and eye color, complexion,and other related characterstcs. 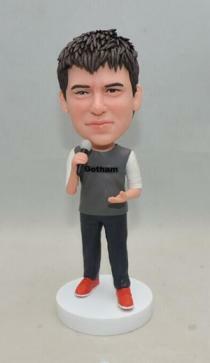 We will do the best to make each and every bobble head doll. 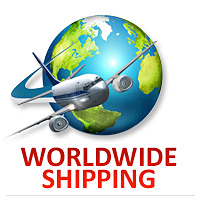 Your satisfaction is always our top priority.